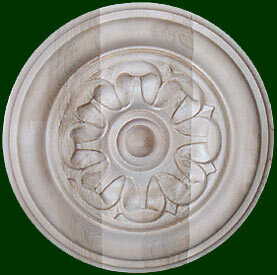 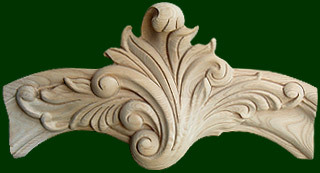 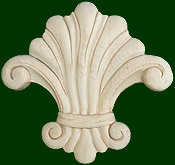 Our wood carved onlays are also great for historical restorations. 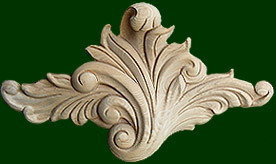 Many of our onlays have deep relief woodcarving to create high definition and quality appearance. 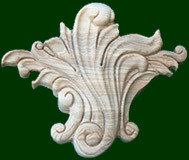 The distinctive styling of our wood carved onlays would be a good addition to any home décor design project.